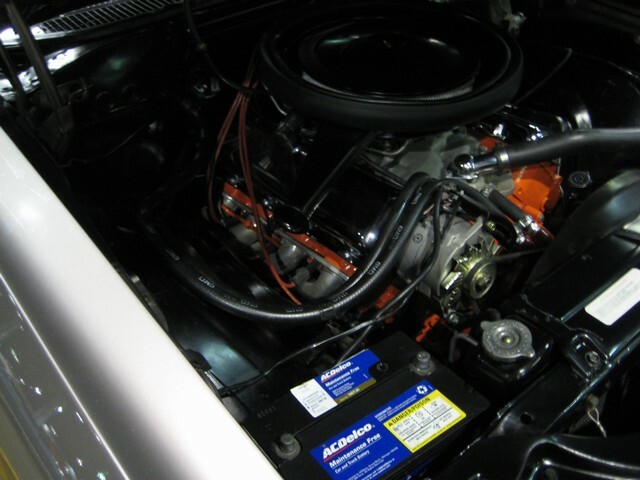 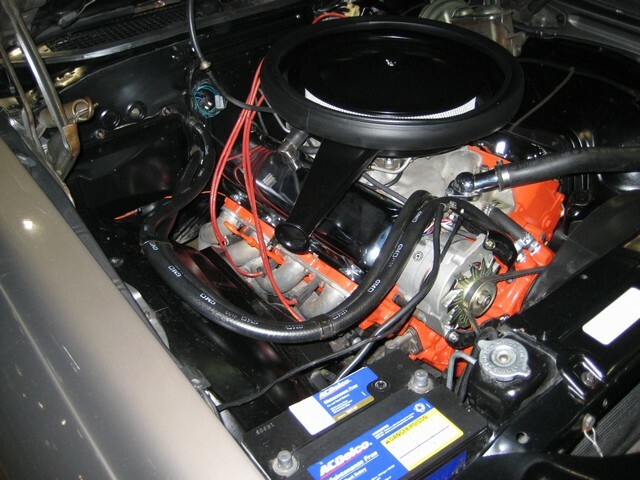 and the original 437 distributor, all around nice paint with a detailed engine bay, solid and clean, very nice driver car with lots of paperwork! 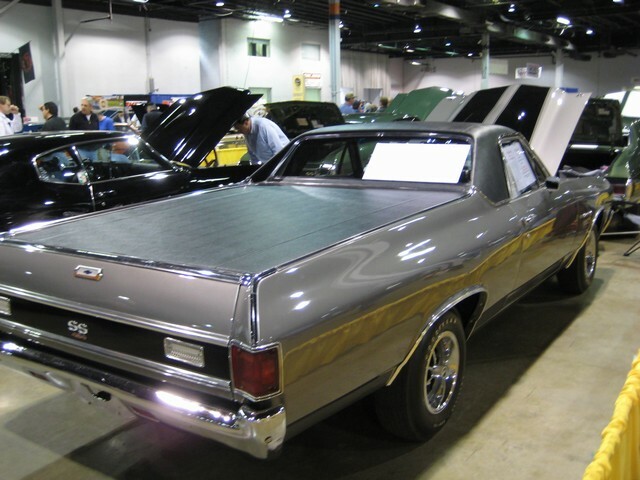 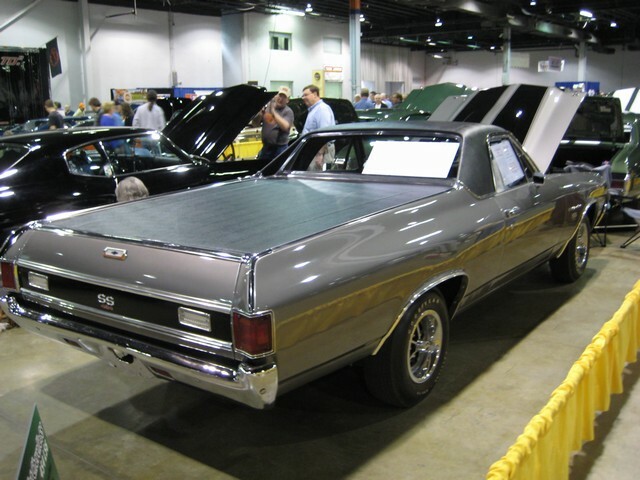 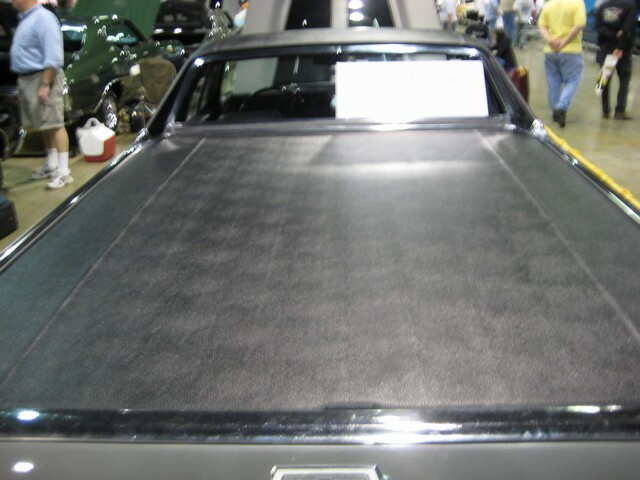 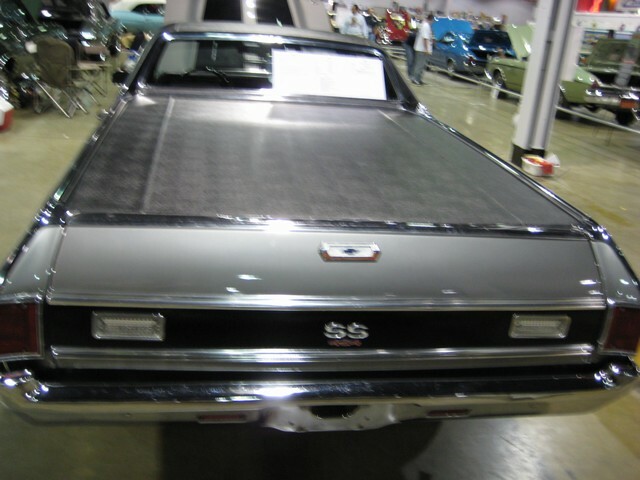 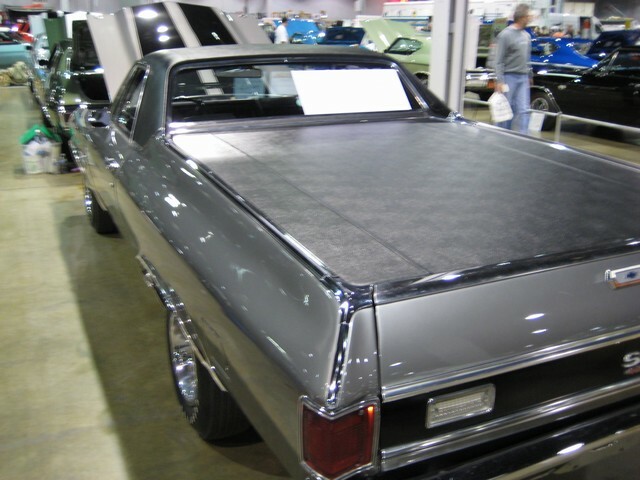 We know only a fraction of ls6 elcminos compared to chevelles were made, and only a few are out there. 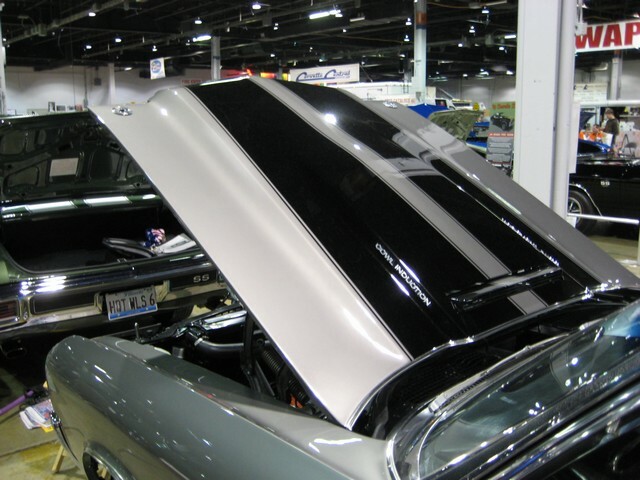 Very desirable color combination ready to go needs nothing a quality car!